James Street Co. is a US based knitwear brand that offers well made wardrobe staples. Drawing from classic silhouettes they offer something fresh while still remaining timeless. Founded by two women with a deep love of textiles they strive to create unisex garments that showcase the integrity of their materials. Breaking from the typical small brand route, the two design out of Utah, and manufacture exclusively in Los Angeles. 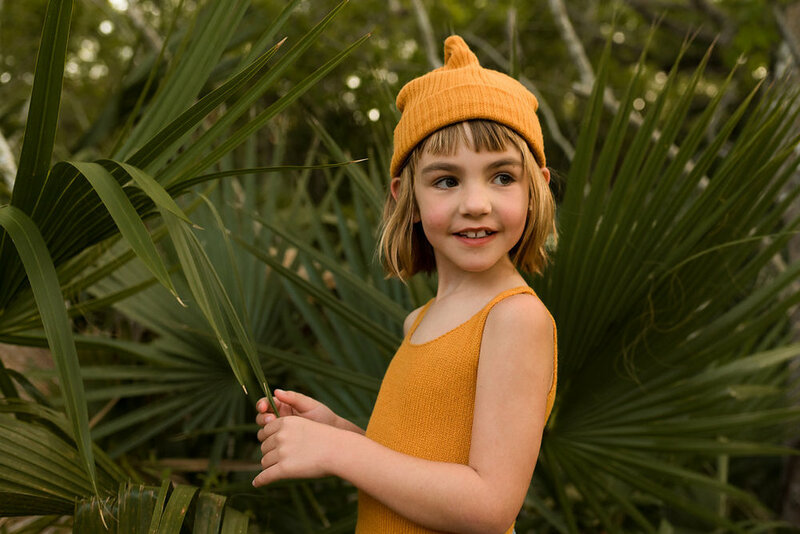 For the summer they have released a small knit to order capsule collection, created in part to mix and match with their signature ‘port-beanie’. Keep your eyes peeled for their next collection dropping this fall, where they will also be releasing their first adult sized sweaters!